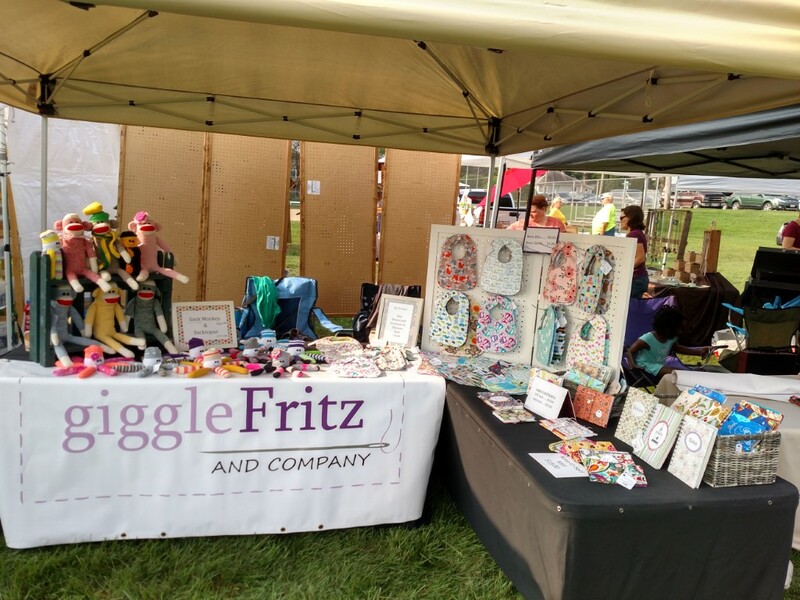 Last weekend I packed up the giggleFritz and Co. booth, grabbed two sisters, and headed over to the Coffee Break Fest craft fair in Stoughton, WI. 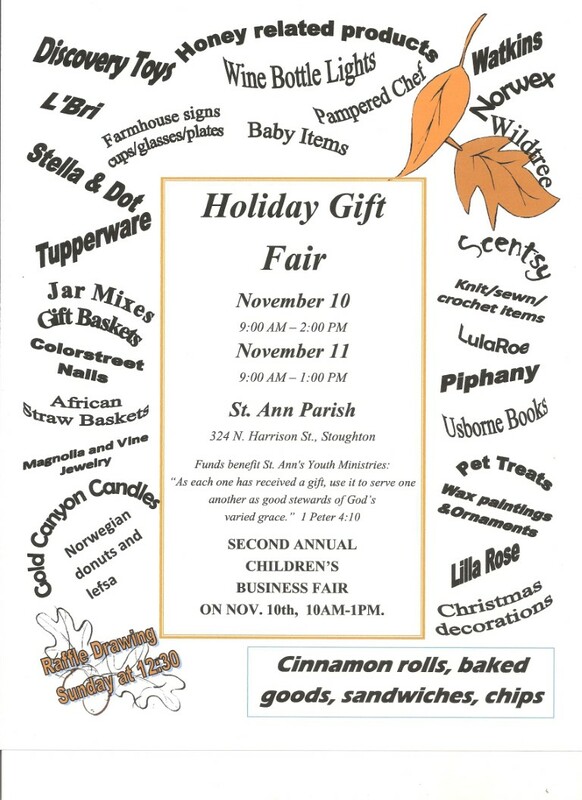 This is our fourth year participating in the craft fair. 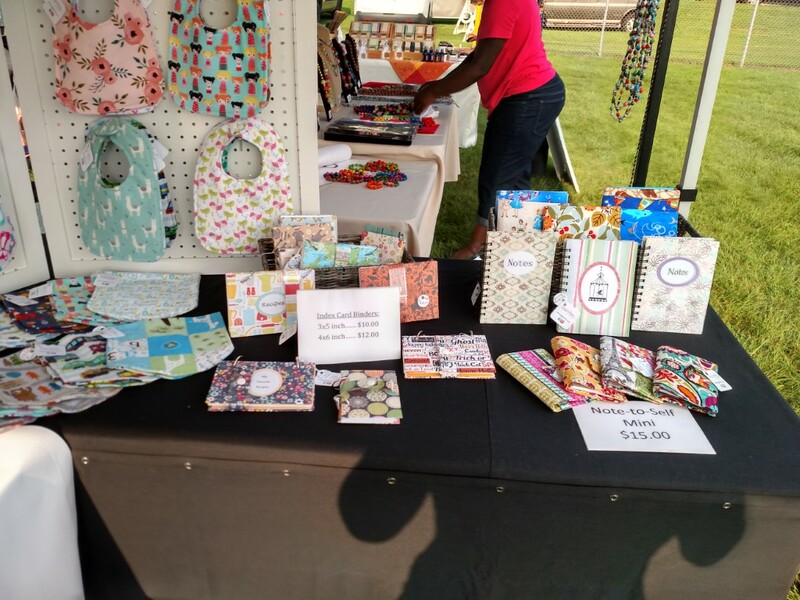 We had a great time and sold a lot of stuff! New display that DH build for me: framed peg board bib display. Love it! 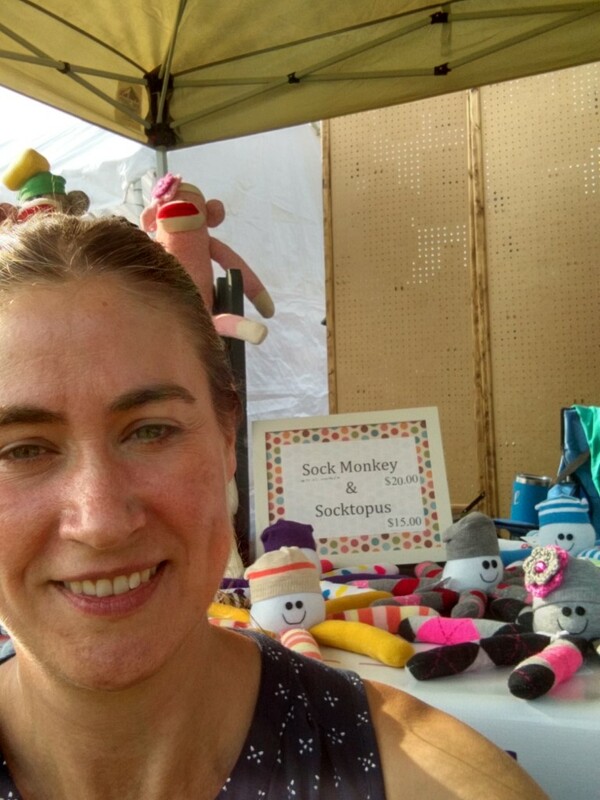 Sock Monkeys and Socktopus Guys: Rock Stars of the giggleFritz Show! The day went by very quickly! We didn’t even head over to the car show this year. However, we did HEAR the car show. I don’t know how they judge the old cars, but there must be an “engine revving” category. Boy was that loud! One of these years I would love to attend this festival as a guest and look at all the old and new cars, tractors, and motorcycles. We sampled some wonderful coffee! (I will add a pic of this years taste testing cup at a later time.) Autumn Pearl Beauty Boutique and Coffee Bar was the winner this year. They had amazing coffee! It’s difficult to pick which is the best. It was another great year at this amazing coffee festival! This is a great community. The people working the festival, the other booth vendors, and the festival-goers are wonderful people. If you get a chance to visit, go. I guarantee you will feel at home and welcomed! I am off to do important giggleFritz things. Have a wonderful day! Excited about Coffee Break Fest!!!!! It’s here! 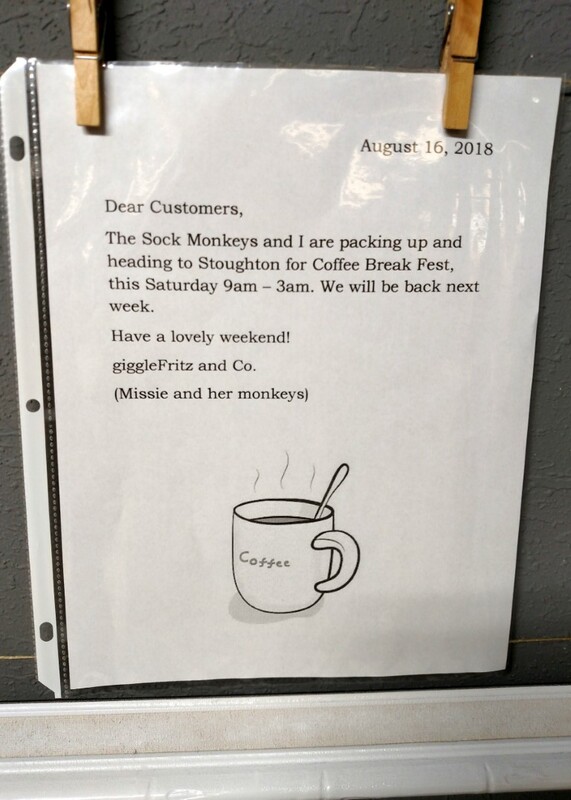 Tomorrow is Coffee Break Fest in Stoughton, WI. 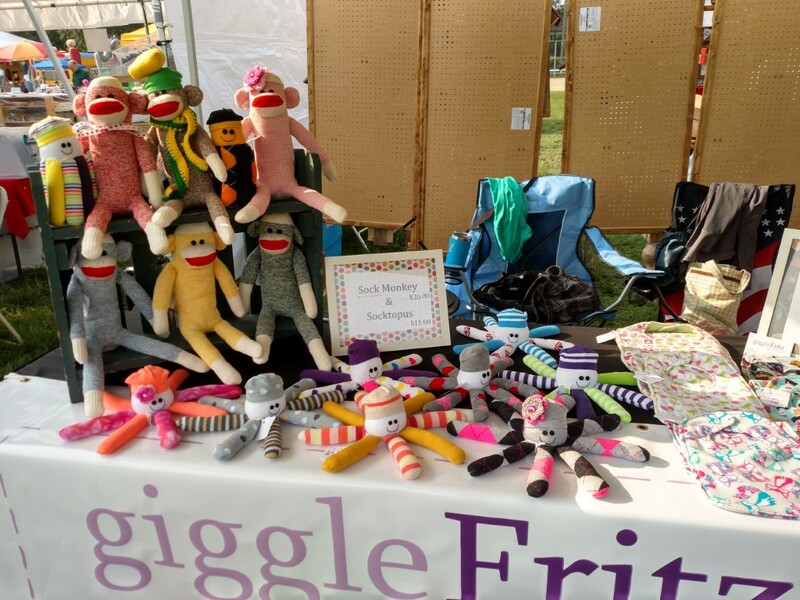 The giggleFritz and Co. both will be in the craft fair again this year and we are so excited! Stop by the booth if you can, or stop back to find out how everything went. Coffee Break Fest is calling and I must go! There’s still much to do today, so I am off! 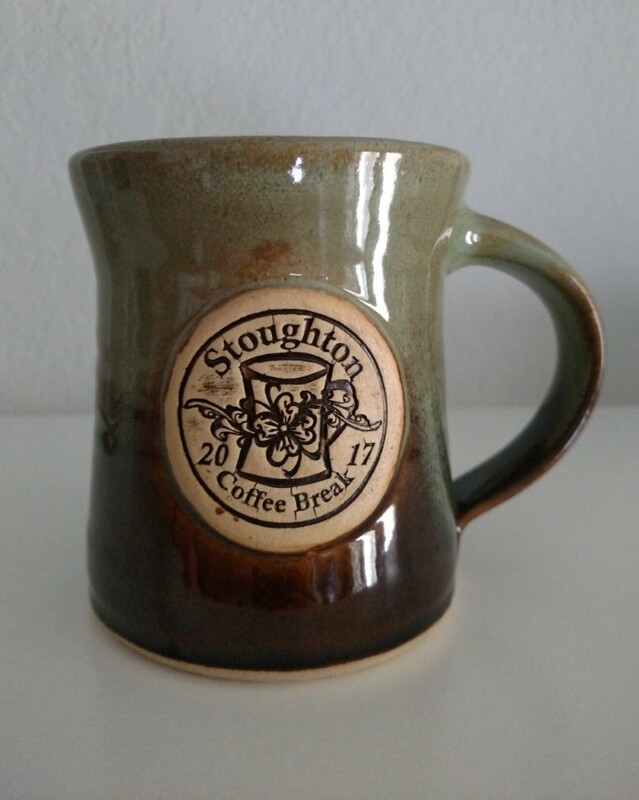 It’s that time of year again, when we are counting down the days until Coffee Break Fest in Stoughton, WI! On August 18 head over to Mandt Park and take a look at the car show, shop at the craft fair, sample some extraordinary coffee from the brew-off, get a bite to eat and more! 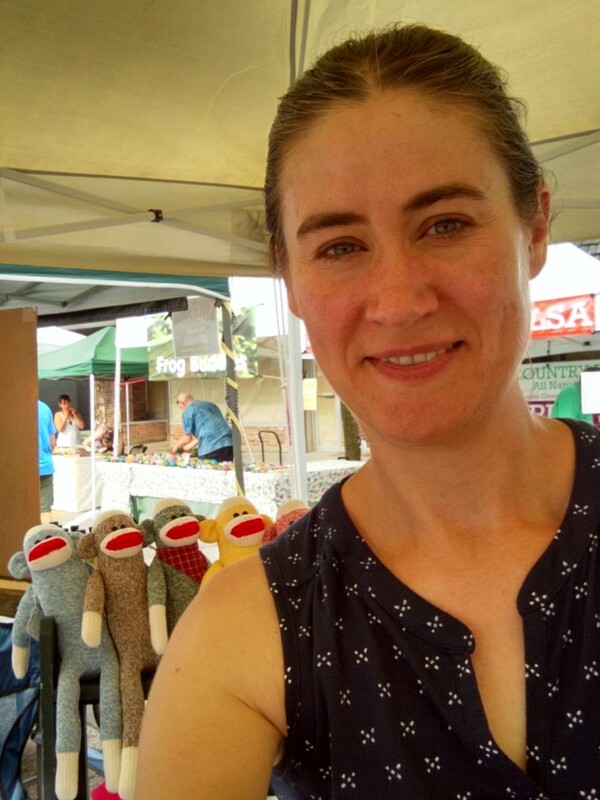 Stop by the giggleFritz booth and say “Hi”! I wanted to share some exciting news! 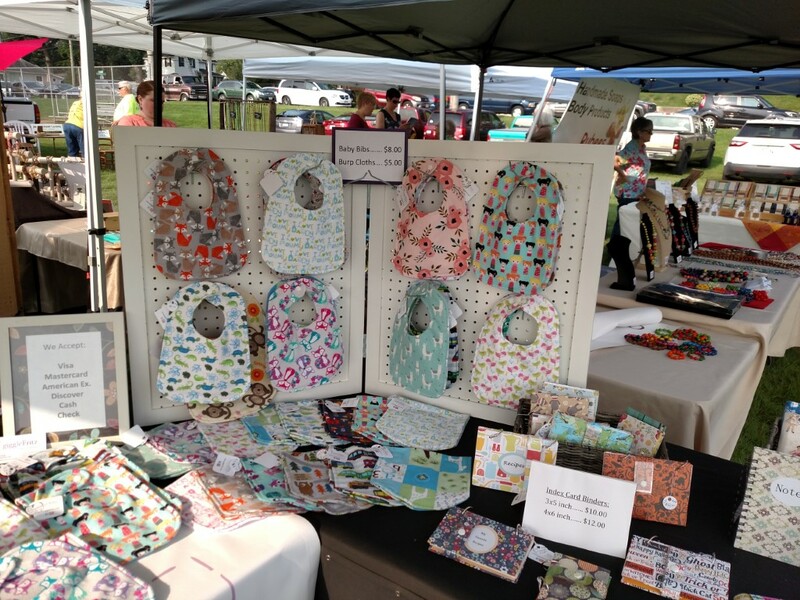 giggleFritz and Co. will be participating in Fall Fair to Remember October 19 & 20. 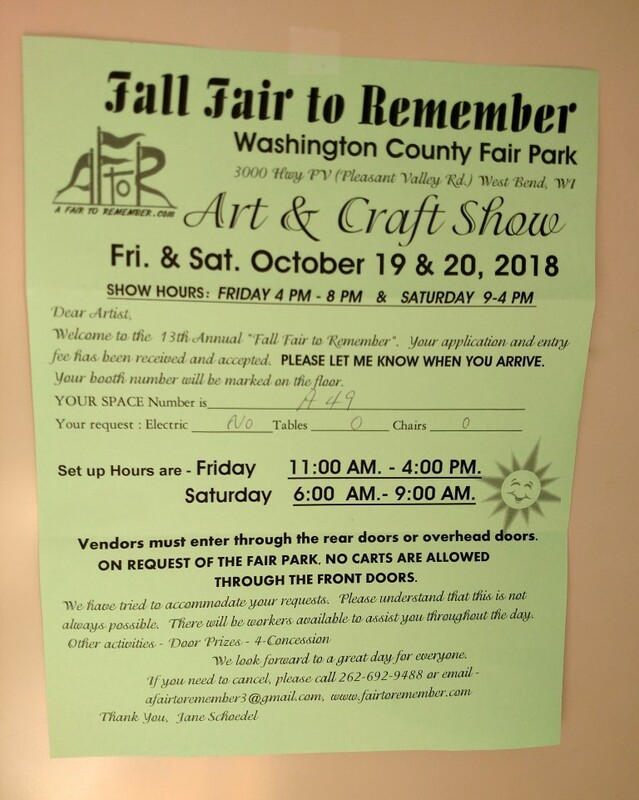 It’s been six years since we had a booth in this craft fair. I am looking forward to being back! Mark your calendar, stop by, and say “Hi” this fall!